WE NOW DO SNOW REMOVAL! 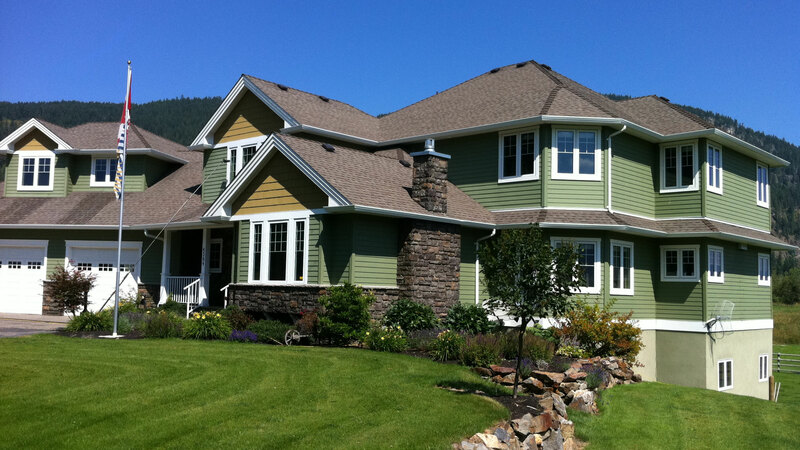 As your Vernon window cleaner and North Okanagan areas, ClearFX has established the RESIDENTIAL window cleaning as our bread and butter but we also have several COMMERCIAL contracts and continue to grow in that area as well. 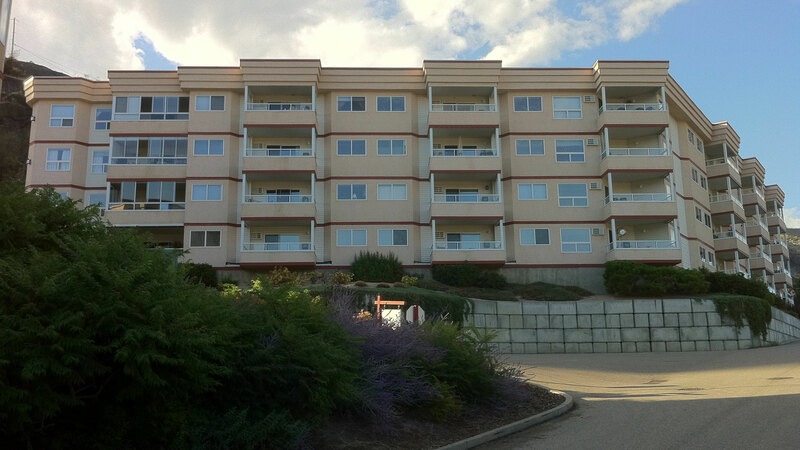 If you are a Property Manager or on a Board of Strata in the Vernon and North Okanagan areas, why not give us a call and see what we can do for you? ClearFX Window Cleaners are a traditional window cleaner using the tried and true formula of wet cleaning solution applicator and squeegee. Making sure to get right into the corners and wipe the window sills as well. We are also a forward looking company on the lookout for better and more efficient ways to do a better job for you. Using improved equipment and improved techniques as we discover them. To that end we have acquired a new 'ULTRA PURE' WATER-FED POLE SYSTEM that will allow us to clean windows on business buildings, condos and houses up to 55 feet... or a 5 story building. The water is fed from a water outlet, through the filtering system which brings the water down to 0 TDS (Total Dissolved Solids). Vernon's TDS is around 190 to 250. The purified water is then fed up through a long pole and out the special brush end onto the glass. The action of the brush loosens the dirt and smudges and the pure water literally 'pulls' it off the glass like a magnet and then it is washed down with a good rinse. The glass is left to 'drip dry' to an absolute clear finish! Clear.....FX! There is absolutely no chemicals used in this process. To see a brief video of just how this happens, go to our video page to see the Aussie explain how it works. WATER SPOT REMOVAL is something else we do and in this area we are very good at getting rid of it and in most cases we can bring your windows back to an almost new condition. So call YOUR Vernon window cleaner...the guys at ClearFX Window Cleaners and let us come out free of charge and give you a fair price for an excellent job! We use a snow blower and shovels for small to medium size jobs. Call/Text/Email us any time. If we can get there we will clear it for you. Average two car driveway (500sqft or about 20ft wide by 25ft long) @$40 up to 6 inches deep and discounted if 3 or more average driveways are combined together. Each 500sqft after the first adds $10. Anything above 6 inches will be @$50 for same area. We also can make arrangements to just show up and clear for you each time there is 2 or more inches if you wish. You won't have to call us, we'll just show up and get it done for you in a timely manner. Those on such an arrangement will be first served in a weather event. NOTE: only the first $40 is discounted for combined jobs. A combined job is any jobs within reasonable walking distance of each other that we can do at the same time without re-loading/un-loading. There will be no discount for any clearing above 6 inches of snow.